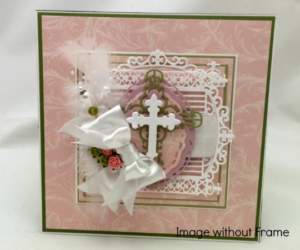 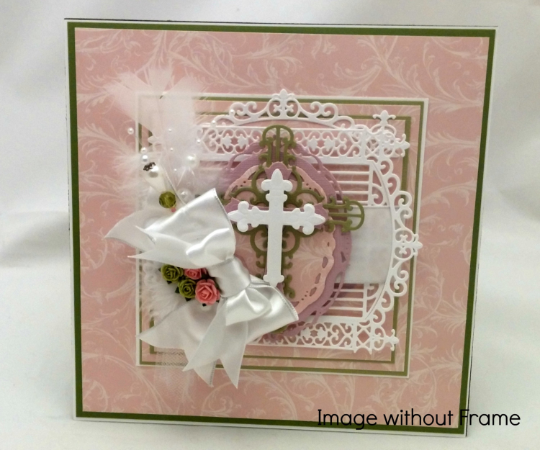 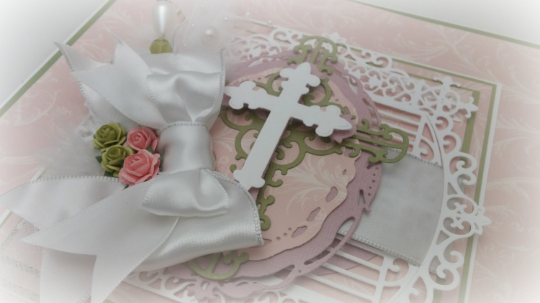 An elegant, handmade cross mounted shadowbox for that special person in your life! 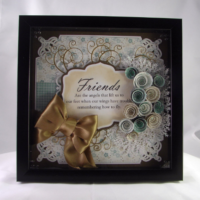 The shadow box measures 8″ (H) x 8″ (W) x 2″ (depth). 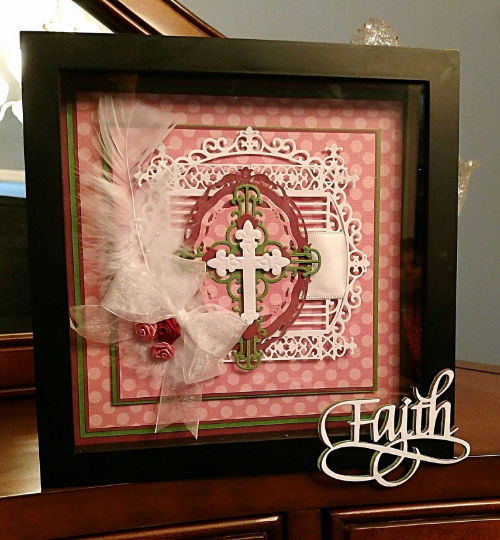 The layered art is mounted into the shadowbox on top of chipboard to ensure it retains its shape for years to come! There is a mounting piece on the back of this shadowbox which will make hanging it on a wall easy to do. 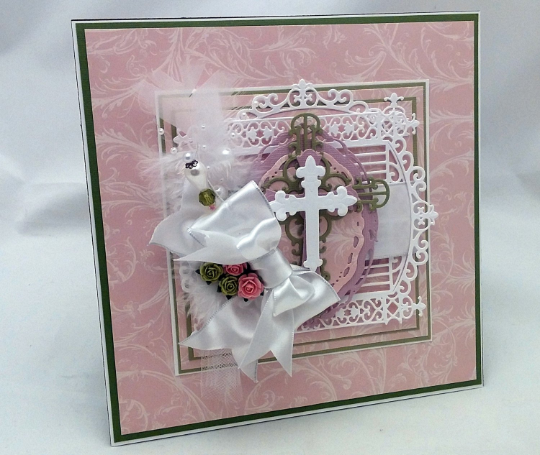 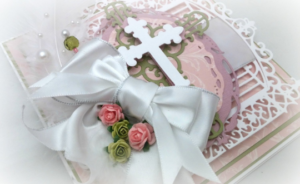 Several layered crosses rest upon multiple layers of high quality cardstock and they, along with all other ingredients of this design are secured to ensure they remain in place.